Ah, the 70’s… The decade that liberalism took on a whole new meaning. A decade where an atomic bomb of style diversity hit the great US of A. It was a legendary time that ushered in a new era of pop culture, fashion, interior design and way of living life differently. But like most burgeoning times of change, some inventions leave a ripple in time, surviving as timeless pieces of memorabilia. Let’s take a long walk down memory lane – for those of you who enjoyed the fruits of the 70’s – and take a hard look back at its groovy past. For those of you who weren’t around, sit back and enjoy the ride. 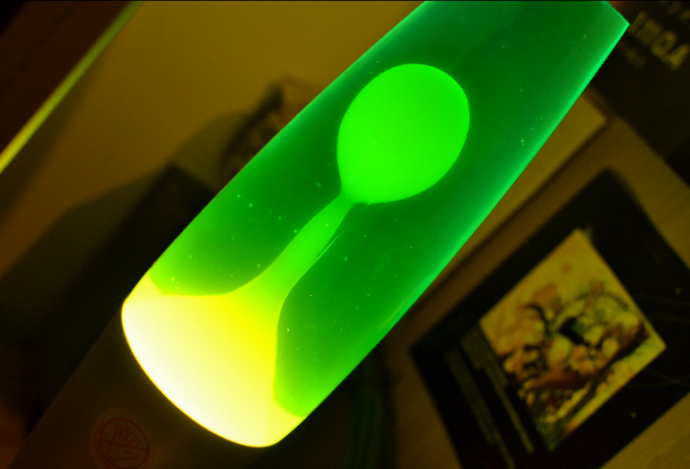 A perfect symbol to represent the 70’s colorful, psychedelic appeal is the lava lamp. Most everyone is familiar with the slow melting and cooling of wax that nonchalantly drips up and down the lava lamp’s glass cone. The mesmerizing behavior of wax in water is something you’d think only could captivate the mind of a child. Wrong. Just about anyone can sit and watch a lava lamp work its magic in a dark room with total mental immersion. Although mostly popular in college dorm rooms and fraternity houses, these luminescent cones of wax are here to stay. Shag rugs, also known as 3-D carpet, have been a prominent part of pop culture for quite some time now. These, hands-down, are arguably the most comfortable rugs on the planet. Think about it for a second, you slip off your rigid leather shoes after a long day of work and walk onto a bed of incredibly soft fibers that is your shag rug and all your worries evaporate… If they don’t, at least your feat are comfortable. You see, no matter what your style might be, there is a shag rug for everyone. Short shag, medium shag, long shag – pick your poison. These bad boys have been around for so long that they embody the word “timeless”. Yup, we went there. 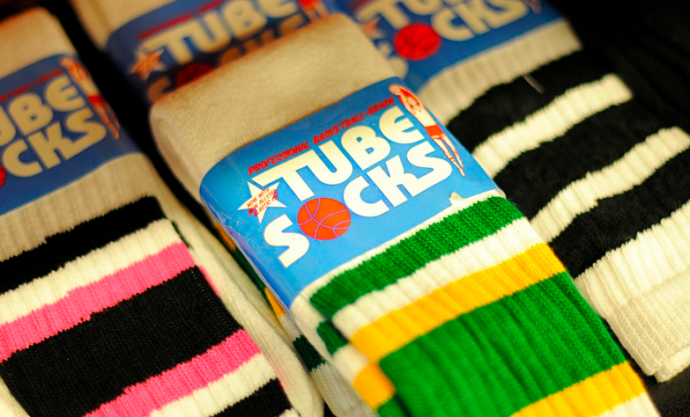 Tube socks made their debut in the 70’s and they haven’t left us yet. Athletes of many sports rock tube socks as appropriate attire. You could say its a statement, or you could argue it’s a movement. Either way, they are here to stay. See, tube socks offer that extra compression and keep the calves warm, serving as a sleeve for your lower leg. Increase performance without sacrificing comfort – what more could you ask for? Although smoking definitely took a hit over the years (no pun intended) because of the nasty side-effects associated with inhaling straight up lung-decaying tar, the utility of the disposable lighter hasn’t lost its heat. 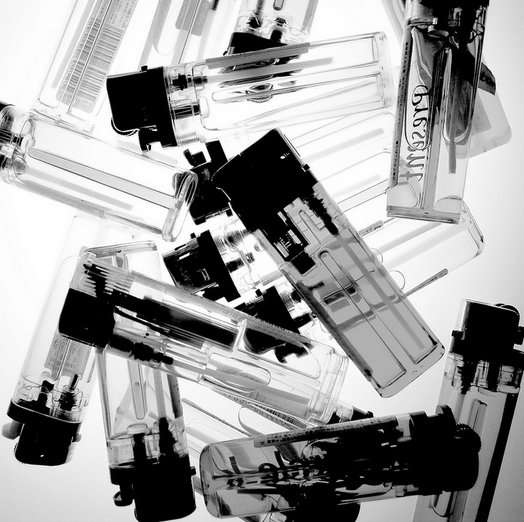 Walk into any gas station, convenience store or grocery store and rows of lighters will greet you at checkout. They can be found in virtually every household across the entire nation and are used for a multitude of purposes. I mean, who buys matches these days, anyway? Next time you fire-up the grill with your Bic lighter, just know it’s an epic 70’s icon. Are Branded Items Better Than Unbranded Items?